On special days and/or events the student is expected to wear our BDS leotard/shirt along with pink tights (for girls) or black tights (for boys). Uniform must be purchased on the first day of class for $30. Note: Girls-Hair should be neatly pulled away from the face and worn in a performance ballet bun. imagination, and love for the art. Students will express themselves through movements and improvised stories in different musical rhythms. Classes are designed to increase musicality, coordination, to expand creativity and continuing improving motor skills. Introduction of exercises that are necessary for the foundation of classical ballet. Available for students age 5-7 years old. Previous ballet study not required. 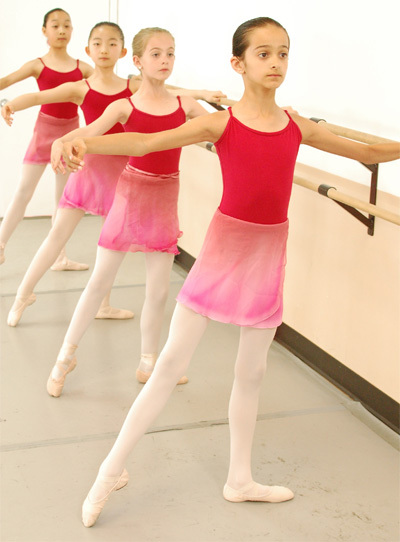 Students are introduced to ballet vocabulary, basic technique and class etiquette. and the habits of learning simple combinations. 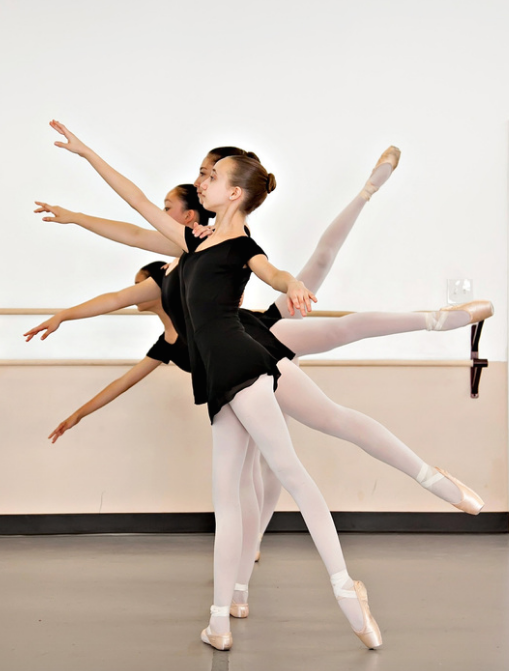 Classes offered: Ballet, Physical Training, and Repertoire. Available for students age 8-10 years old. Previous ballet study not required. This level is designed to emphasis and reinforced the basic ballet foundation. Contributes to continue developing the correct technique and to strengthening the mind and the body. New challenges are introduced with the expectation of maturity in the understanding of concepts and application. 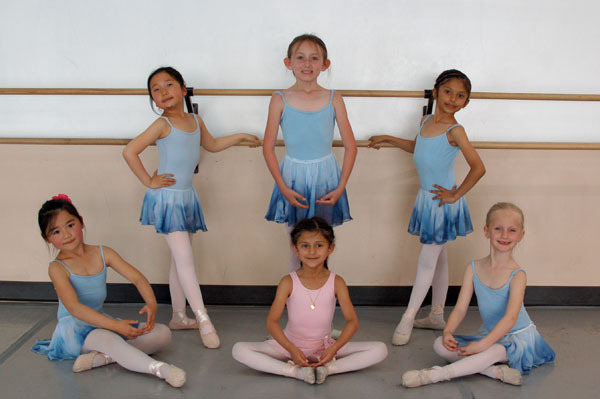 Classes offered: Ballet, Physical training, Character Dance, Variations, and Repertoire. Available for students age 9-11 years old. This level marks the beginning of a new division. At this point, focus and discipline have been demonstrated while the student continues to build their vocabulary and strengthen their technique. 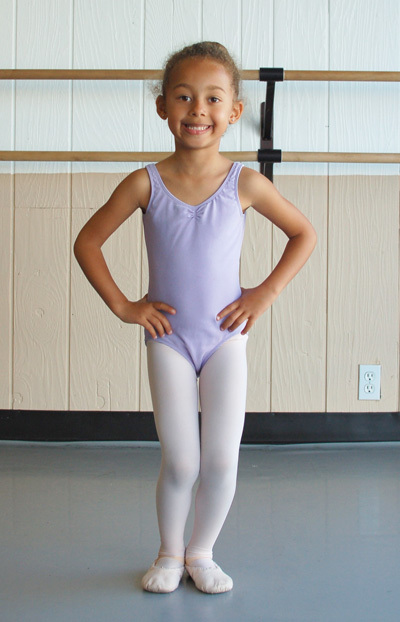 To enhance their training, pointe work is introduced for girls and challenging jumps for boys. The student is encouraged to be aware of quality above quantity. 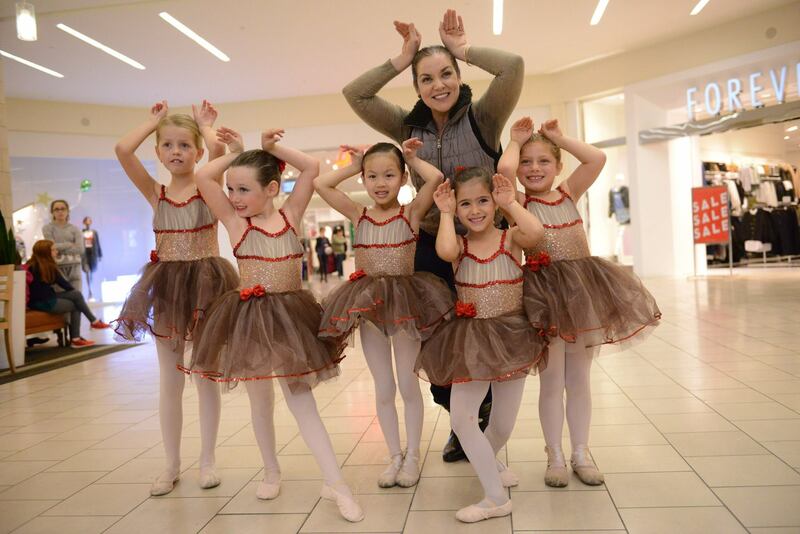 Classes offered: Ballet, Pointe, Physical Training, Character Dance, and Variation. Available for students age 10 -12 years old. A significant increase in dedication, self-discipline and time commitment is necessary. Classes are designed to continuing developing strength, technique skills, the artistic sense of movement and the use of space. Students are expected to demonstrate sufficient maturity and proper body alignment through more challenging combinations. Contemporary work is incorporated to diversify styles and enhance versatility as dancers. 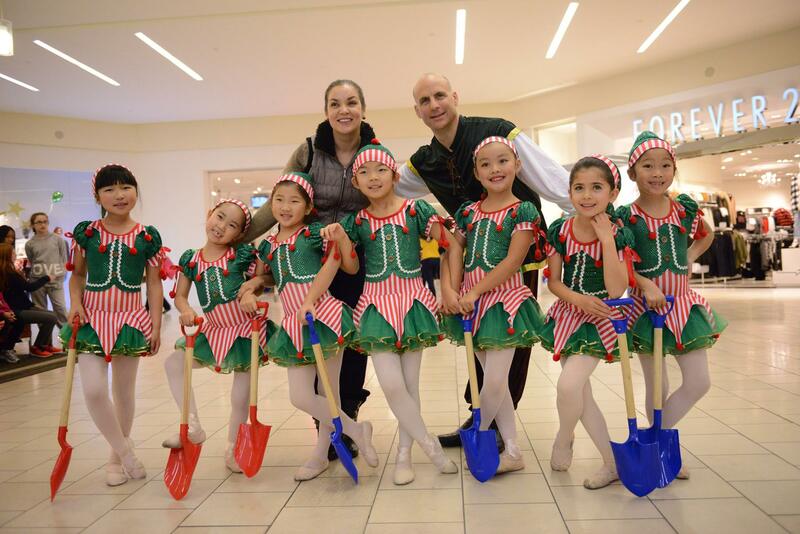 Classes offered: Ballet, Pointe, Variation, Physical training, and Character Dance. From Magic Steps to well-rounded artists! such as confidence, discipline, focus and self-esteem. 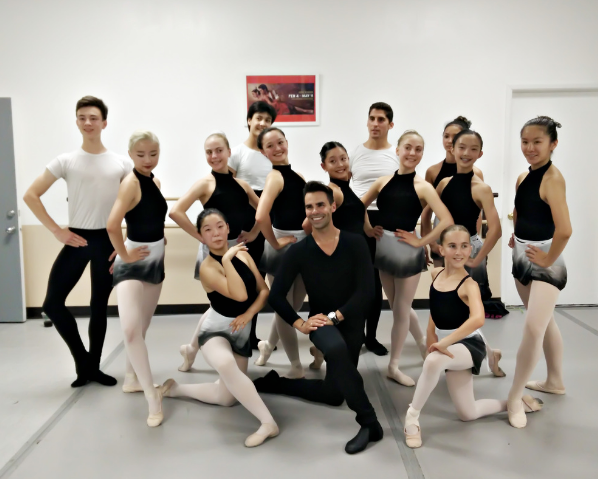 Classes offered: Ballet, Pointe, Variation, Physical training, Character Dance, Repertoire. Pas de deux master classes will be in consideration. Available for students with appropriate level based on age and ability. Workshops available: Contemporary, Tap, Hip hop, and Master Classes.